Rory's first day at Chilton, where she has a confrontation with Paris. 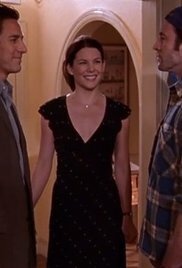 Emily tries to install an internet connection at Lorelai's house without asking first. 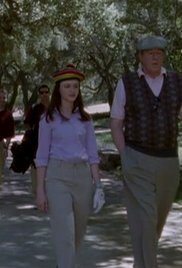 Rory goes golfing with her grandfather and surprisingly has a good time. At Lorelai's inn, a wedding is stressing everyone out. 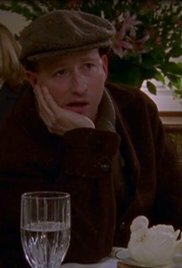 Rory is still playing catch up at a Chilton, and Max Medina gives her the first bad grade she has ever received; Rory yells at Paris and Tristan. 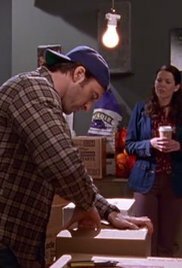 Lorelai is struck by two deaths; Lorelai decides to finally confront Max with her feelings for him, and he tackles his feelings as well. It's Rory's birthday. She gets two parties. 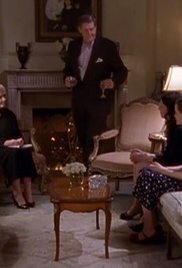 An elegant and horrible affair thrown by her grandmother and an informal fun party thrown by Lorelai. Rory gets her first kiss from Dean. 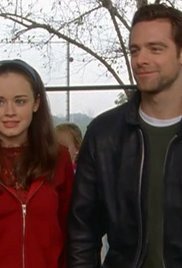 The whole town is buzzing about it, yet Rory has not told Lorelai. It's snowing, and Lorelai is giddy. 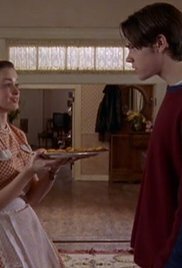 She runs into Max in Stars Hollow, and invites him back to her place. But they run into someone unexpected when they get there. Lane feels left-out of Rory's life. 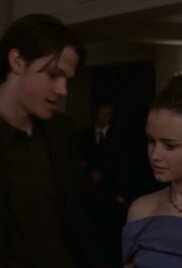 Rory asks Dean to accompany her to a formal dance at Chilton, but the lovely evening is spoiled when they fall asleep together after the dance, leading to a fight between Rory's grandmother and her mom over who has been a worse mother. Richard Gilmore is rushed to hospital after collapsing at the Christmas party. 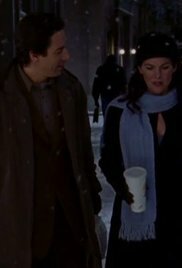 Luke goes with Lorelai to the hospital, where Emily and Rory already are. 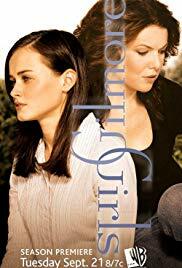 As the relationship with Rory's teacher Max grows more serious, Lorelai panics and decides to end it, but her attempt to break up with him during Parent-Teacher night at Chilton causes even more trouble at school for Rory. Two double dates. Rory and Dean set up Lane with Dean's friend and the four go out. 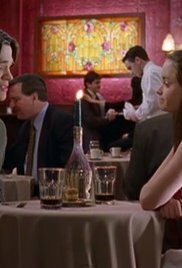 Meanwhile Sookie and Jackson's first date includes Lorelai and Jackson's cousin, who's very very weird. Lorelai does not enjoy the evening. 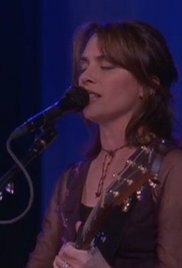 Lorelai gives Rory, Paris, Madeline and Louise tickets to a Bangles concert, but the evening doesn't go quite as planned. Rory and Dean fight, because Dean likes the idea of a 50s type house wife. Rory ends up pretending to be such that type of woman for an evening. It's Rory and Dean's 3-months anniversary, and he plans a special surprise, but it doesn't quite go as he planned. Luke's old girlfriend, Rachel, turns up. 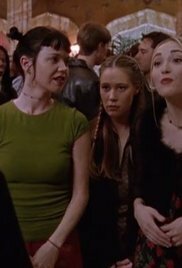 Rebounding from a fight with Dean, Rory ends up kissing Tristin at a party, while Lorelai follows her own impulse to show up at Max's house for a night of passion. 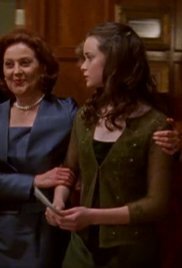 Lorelai's paternal grandmother arrives from England and stresses Emily out in a big way. 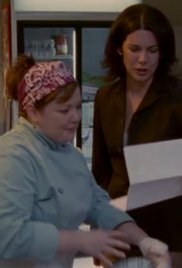 Rory takes her grandmother around Stars Hollow for a day. She's horrified to see where Lorelai and Rory first lived. Lorelai and Max start dating again. 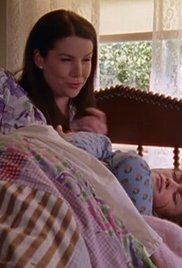 After a fight with Lorelai, Rory spends the night at her grandparent's house. 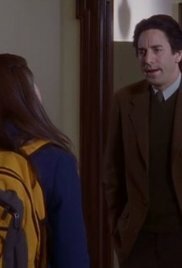 Lorelai confronts Dean about the break-up.